Abu Ibrahim, son of renowned model Sima Ibrahim, former CEO of Exopa Modelling Agency, has spoken emotionally about his late dad, who met his unfortunate death on Thursday, December 4, 2014 while serving time at the Nsawam prison. According to Abu, Sima was not only passionate about the modelling and fashion industry, he was also a loving father. 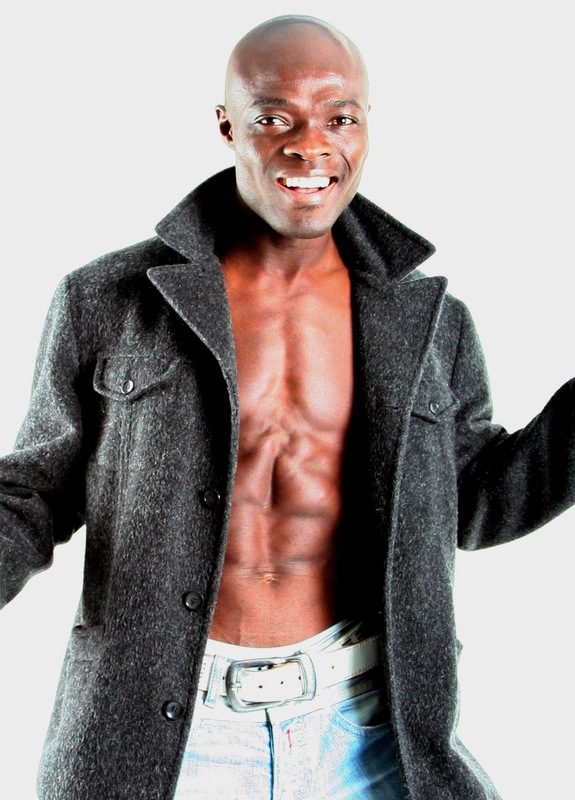 He told NEWS-ONE’s Francis Addo in this exclusive interview that Sima left behind a great legacy in the modelling and fashion industry as well as a solid team to continue that legacy. Abu spoke about the prospects of Exopa, Sima, and the modelling and fashion industry. Exopa is fine; we are still working. Some think Sima is no more so Exopa is dead too. Exopa is not dead. Exopa is a company and Sima had people he was working with. He left a legacy and that legacy must live. 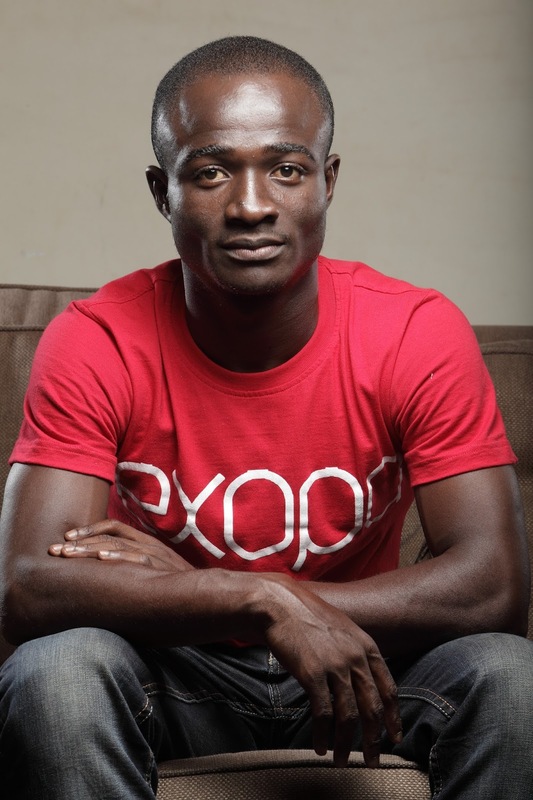 Sima brought Exopa to Ghana to change the fashion and modelling industry in Ghana and we are still keeping it up. So what’s happening at Exopa right now? Currently we have some students we are training in our modelling school and we have a couple of shows coming up this year. We are going to start with the L-Fashion Nite (a show for plus size models) and another show for upcoming designers, then we end the year with Sima’s anniversary show. We are also looking at reviving theGhana Fashion Weekend which has been on hold for some years now next year. When is the L-Fashion Night? What is its essence? We are looking at ending of July… It’s a show for plus size models. Plus size models, models of size 12 and above. More often in Africa, when you hear of models, people think it’s only skinny girls but models are not only skinny. There are different types of models. So we need to also give our plus size African women the platform to showcase their skills on the runway and to also promote our African fabrics and designs. How about Sima’s anniversary show? When and how is it going to be like? Yeah as I said earlier…we will have Sima’s anniversary show this year. But we are still in the planning stages. I will let you know when we are done with everything. But are we going to see the old-time models on the runway? Yes, for sure. We will have some of the old models and some international models and designers on the runway as well. I will like to take this opportunity to thank all models and designers who have worked with my dad in the past years and for their continued support after his death. Even though some of you were at the burial in Tema, a lot of you couldn’t make it to Kumasi for the funeral because it was impromptu and far away. So the upcoming show is a platform for you to celebrate him and pay your last respect. People remember Sima in various ways; how would you want us to remember him? He is a lovely father who also loves fashion. I want people to remember him as a man who changed the face of fashion and modelling in Ghana. He placed Ghana on the world map by organising Ghana Fashion Weekendand brought international and local designers together whilst giving our young designers and models the platform to showcase their talents on the international market. What do you have to say about the stories surrounding his death or how he died? I have much to say but we as a family have left it to Allah. Sima is already gone. There is nothing we can do or say to bring him back. Can we talk about something else? (Getting emotional). Sima grew with a dream to pursue a career in the fashion and modelling industry. What did you want to become? Growing up, my passion was to play football. Playing for the national team was my dream but after seeing my dad’s passion for modelling, I followed. He also loved playing football. Did he support your passion for football? Yes, he supported me fully. When I was a kid, he used to buy me football boots and jerseys from Germany all the time. Are we likely to witness a football match in his memory aside the modeling show? Yes, there will be a football gala with a trophy. What do you think about the fashion industry now? The industry is picking up but there is more to be done. There are no associations or rules governing us. So people are just taking advantage of the situation and doing what they want. Thanks for your time; and any last words? I like to say thanks to the media for their support in all the good times and sad times. We hope to always fall on you anytime we need you.